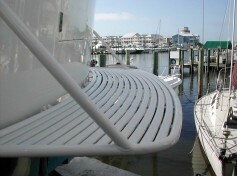 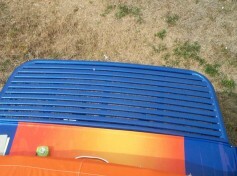 Action Welding’s custom Dive Platforms and Swim Platforms are constructed using the finest materials and craftsmanship. To assure customer satisfaction, each product is designed and built as if it were our own! 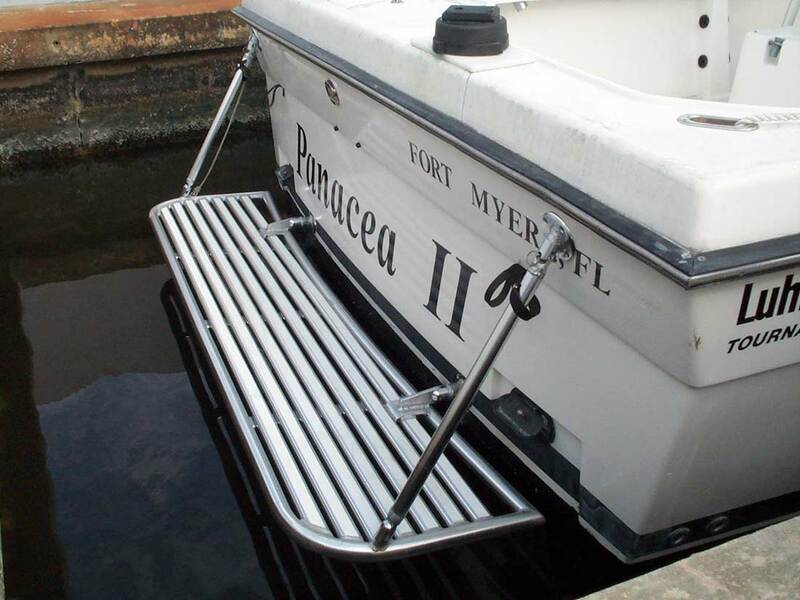 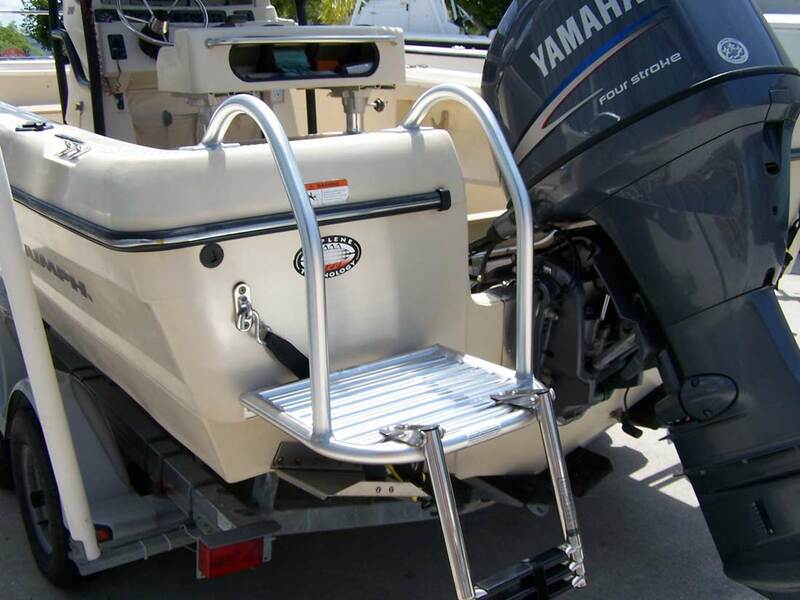 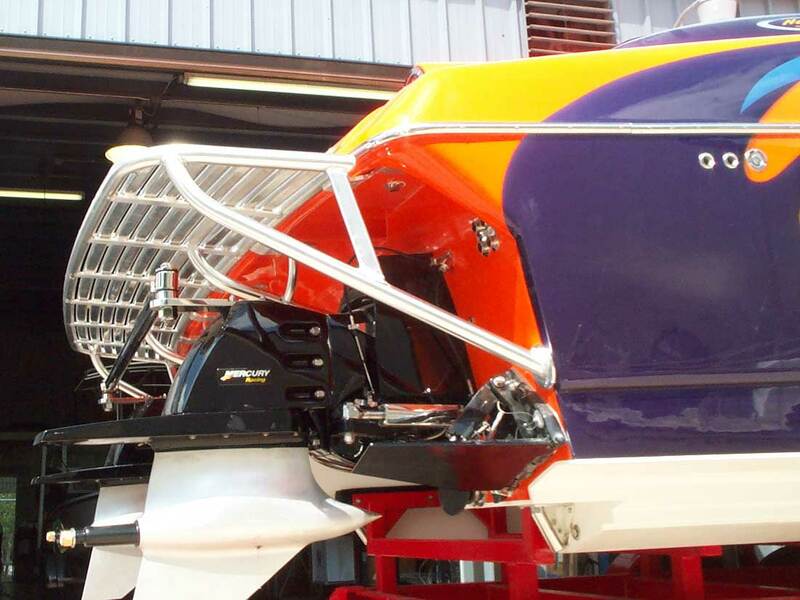 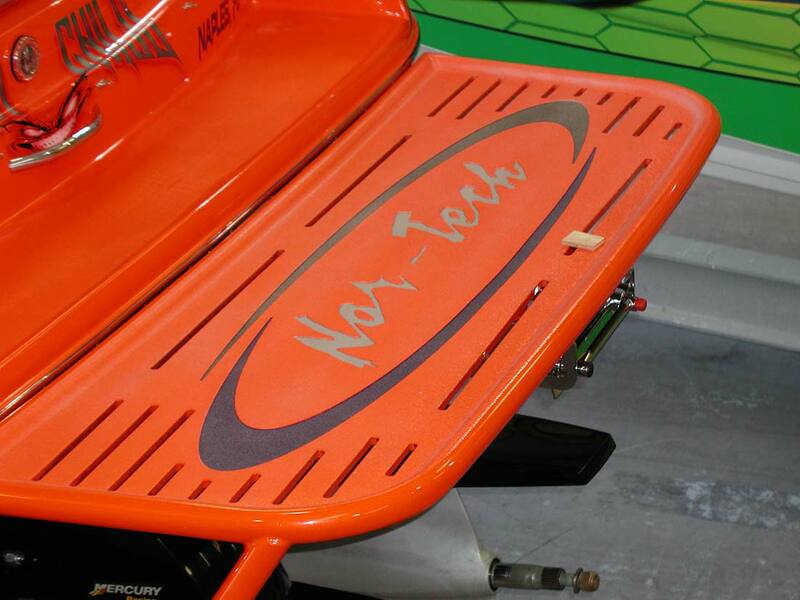 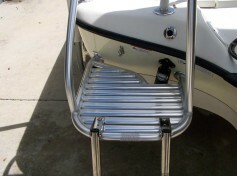 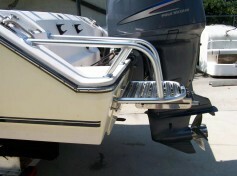 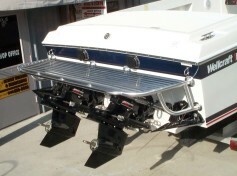 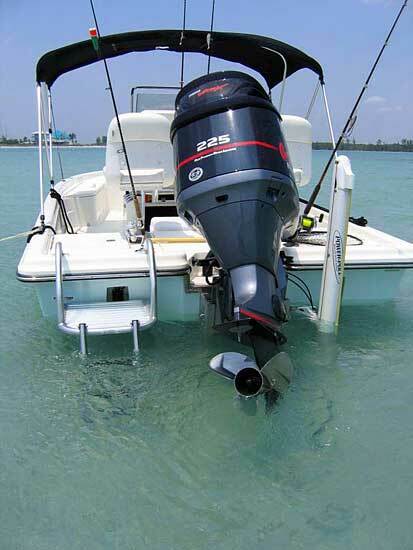 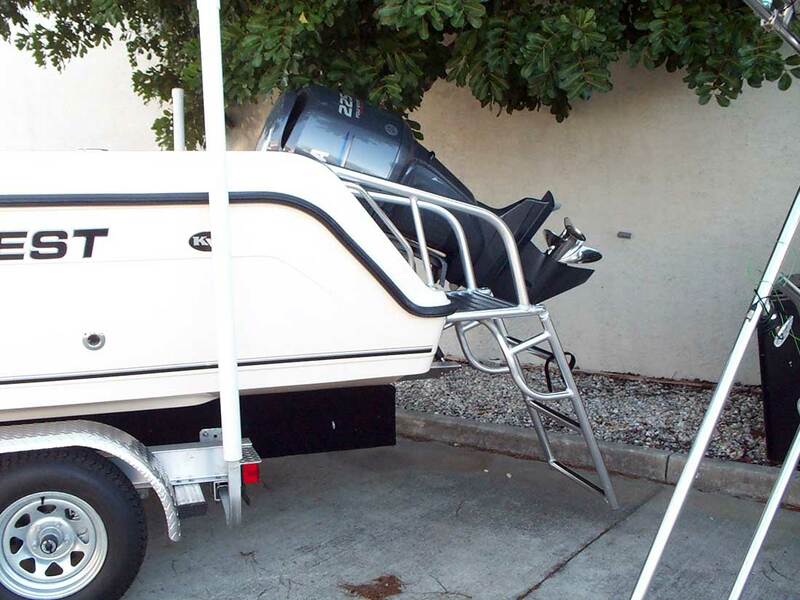 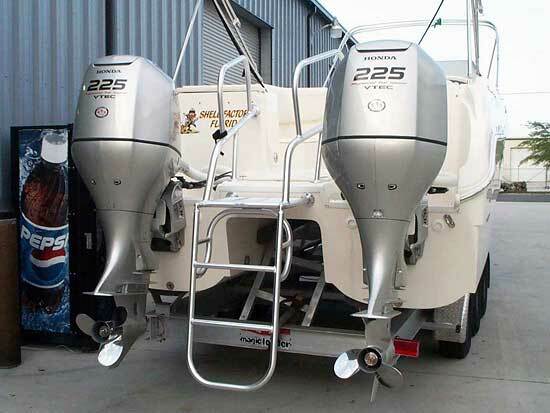 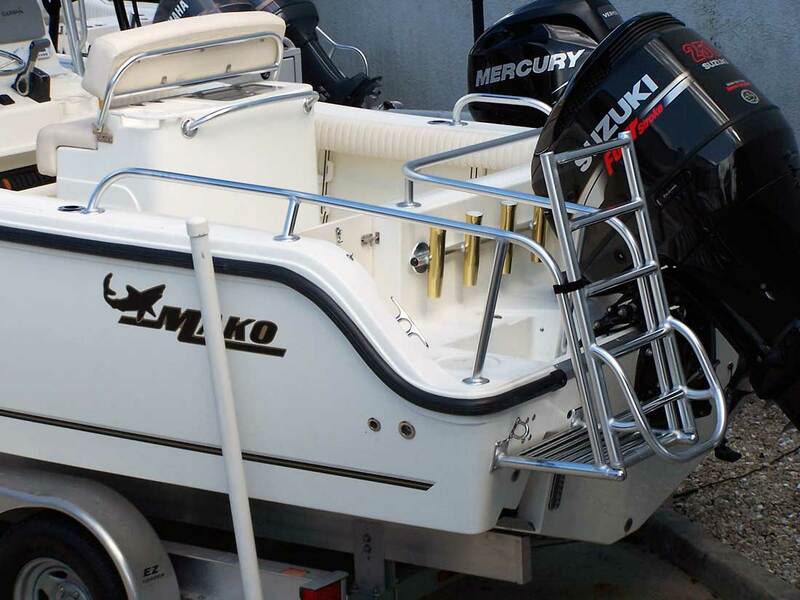 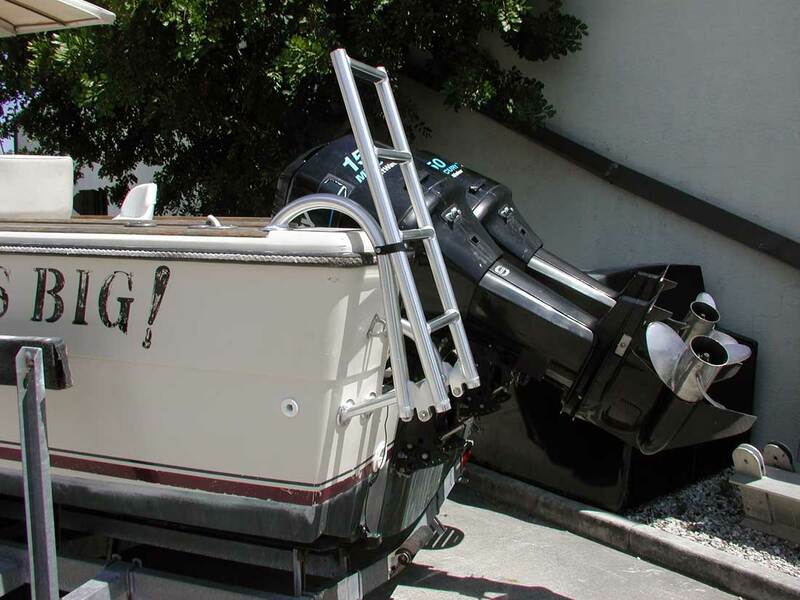 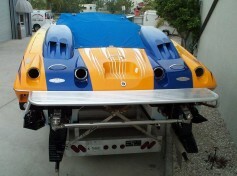 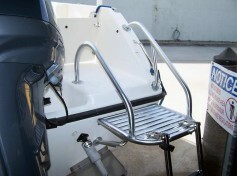 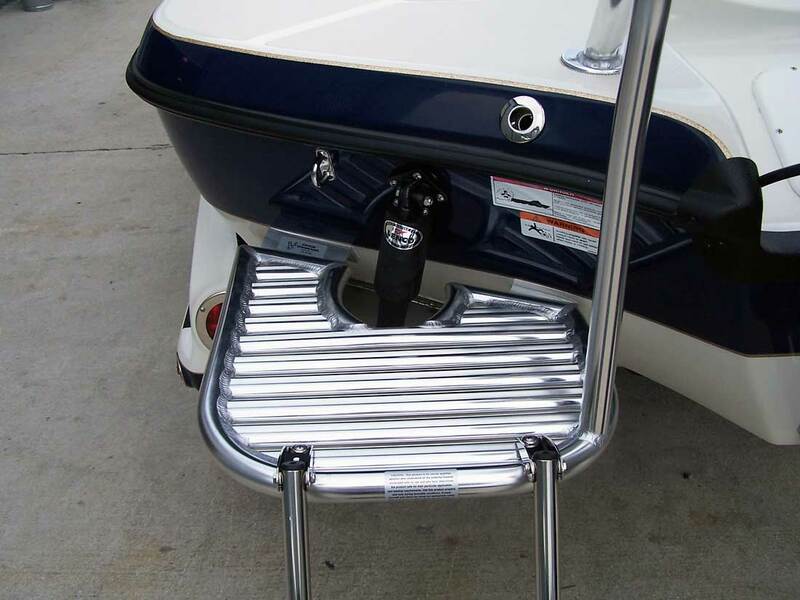 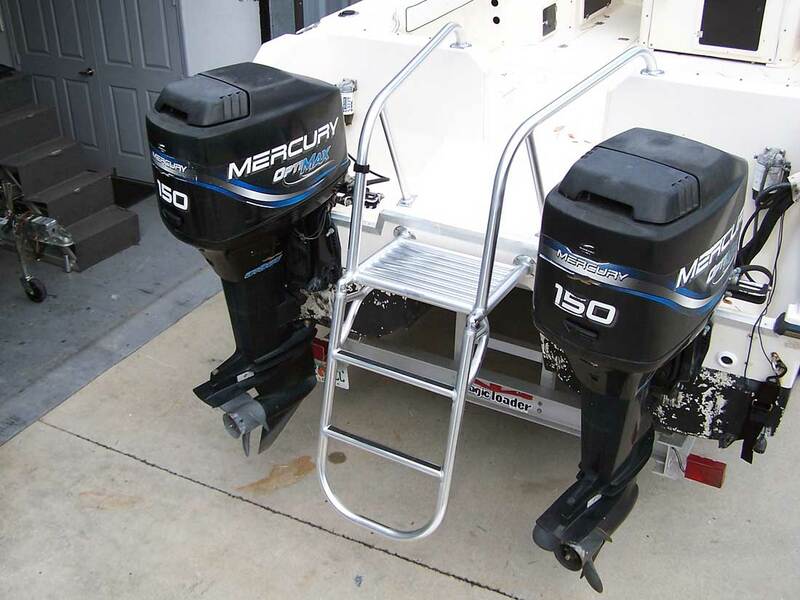 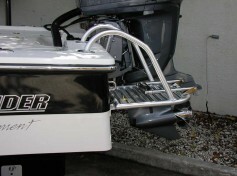 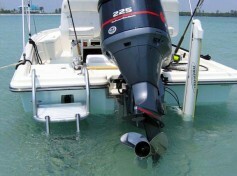 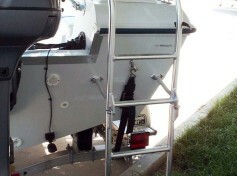 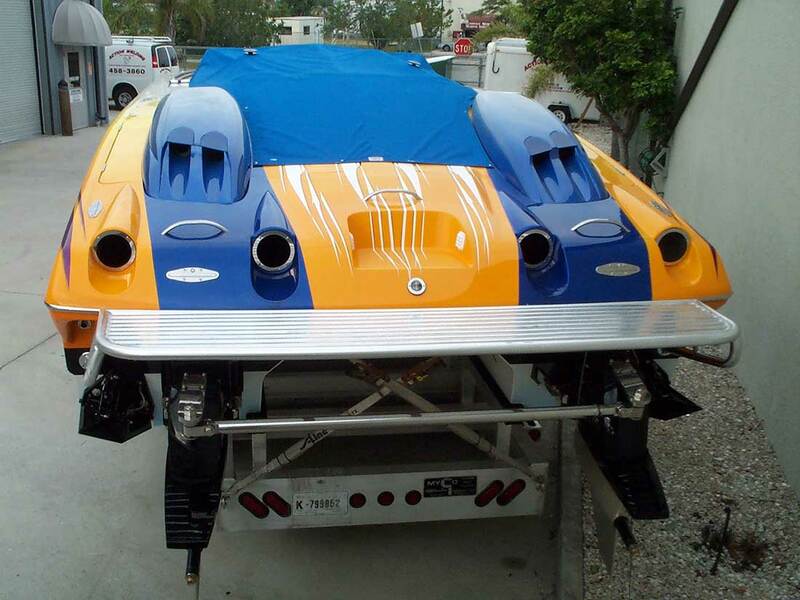 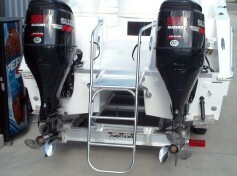 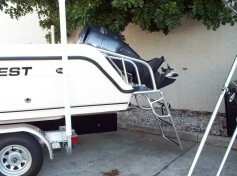 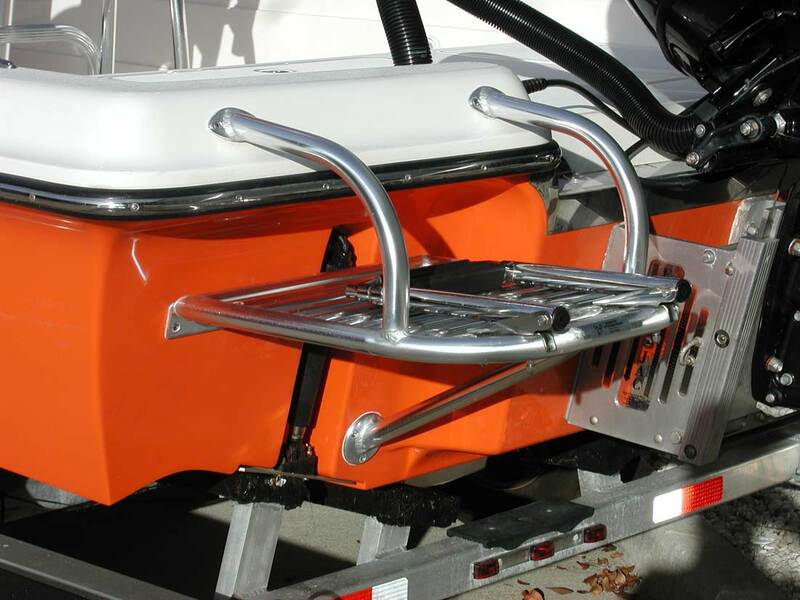 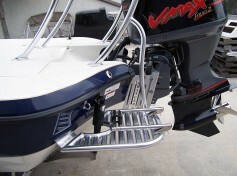 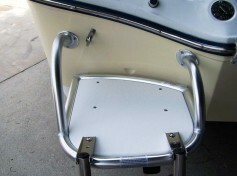 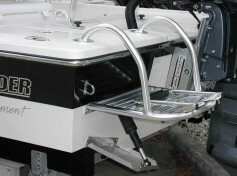 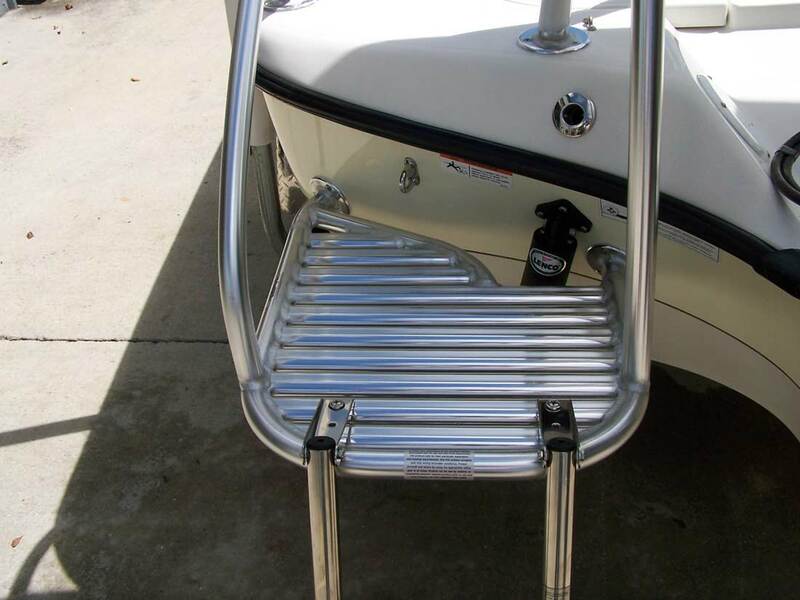 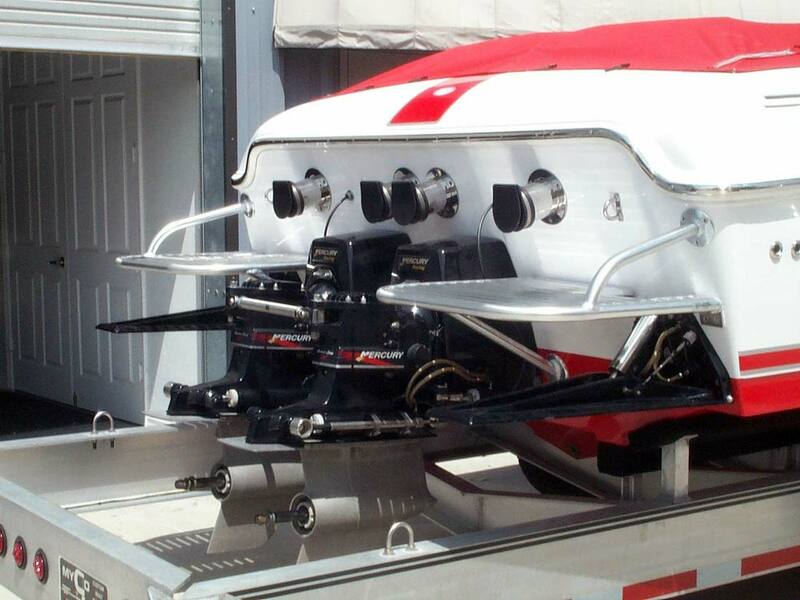 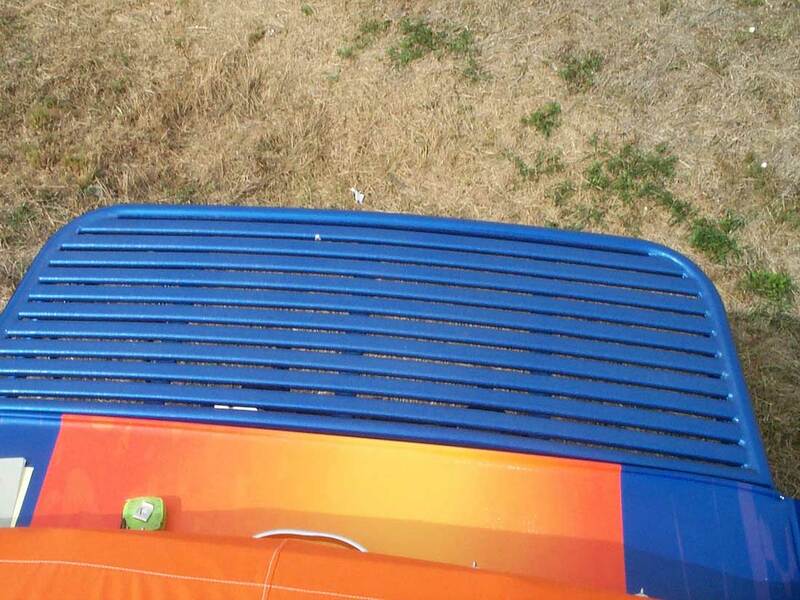 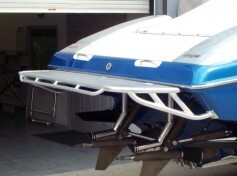 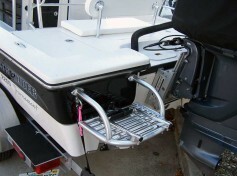 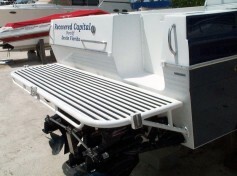 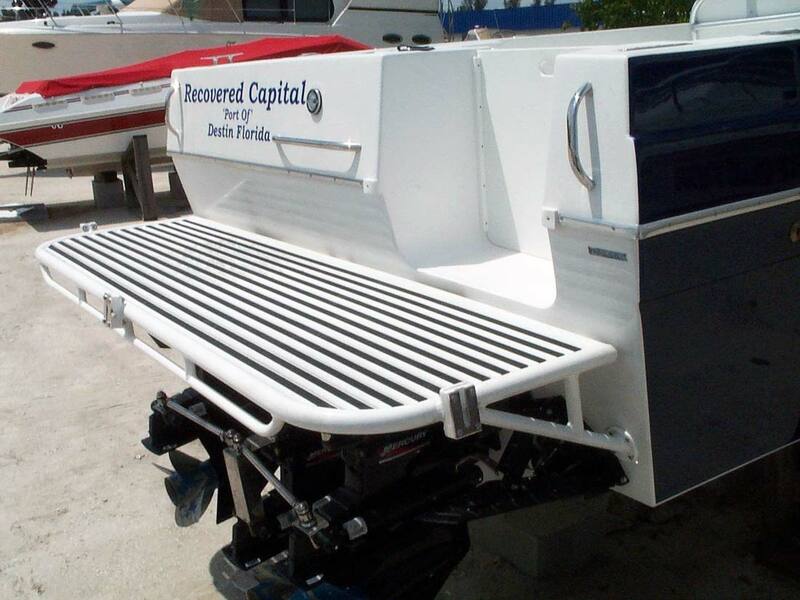 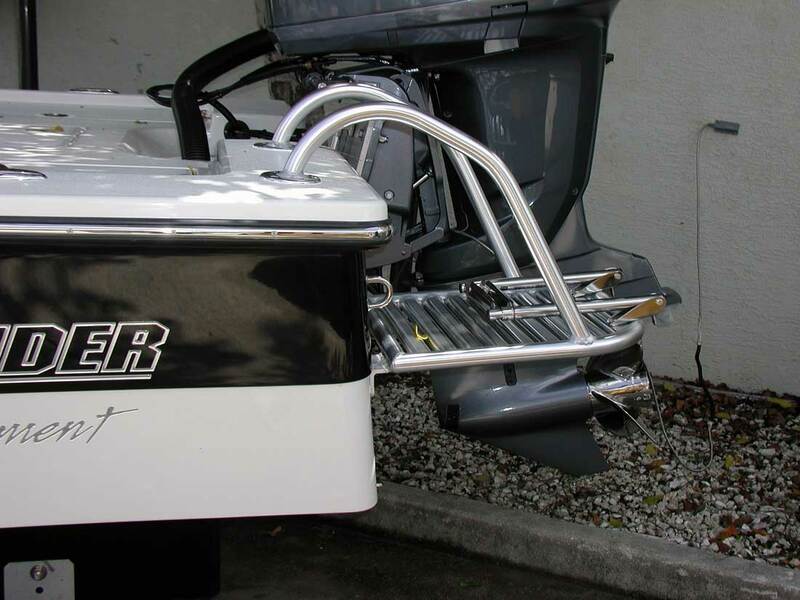 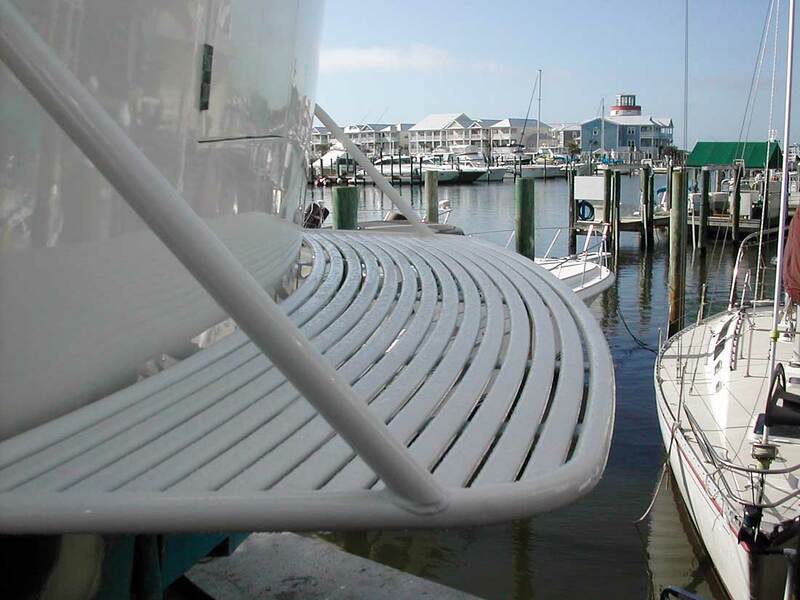 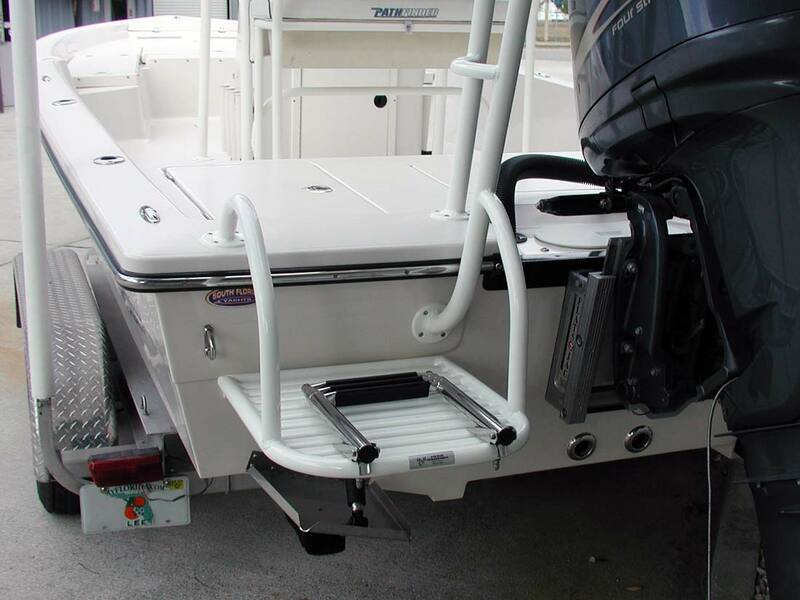 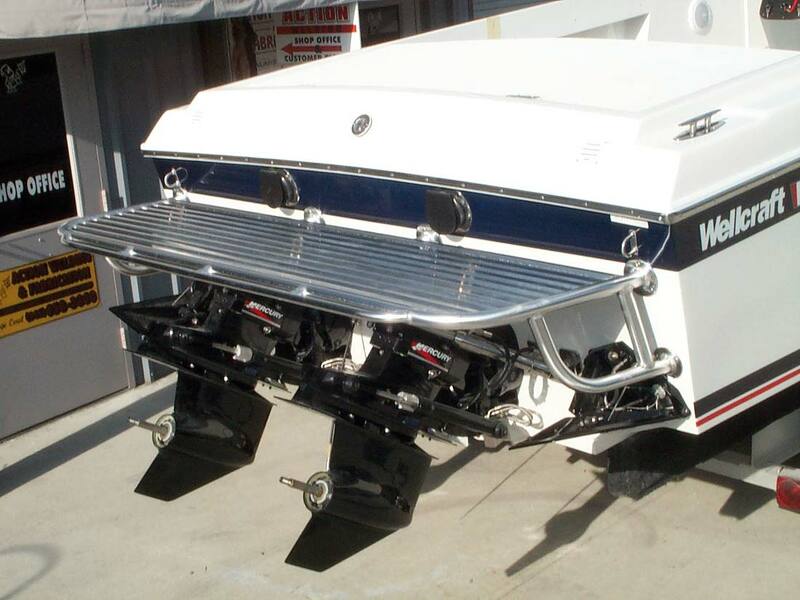 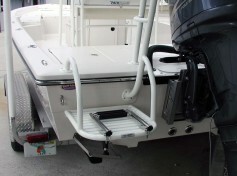 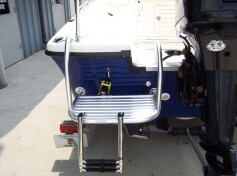 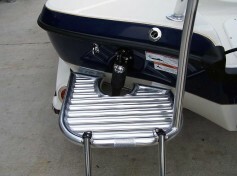 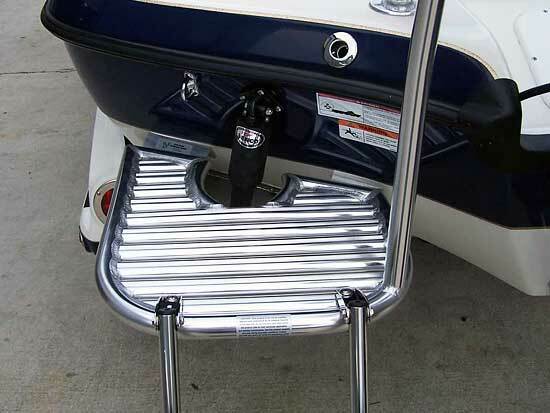 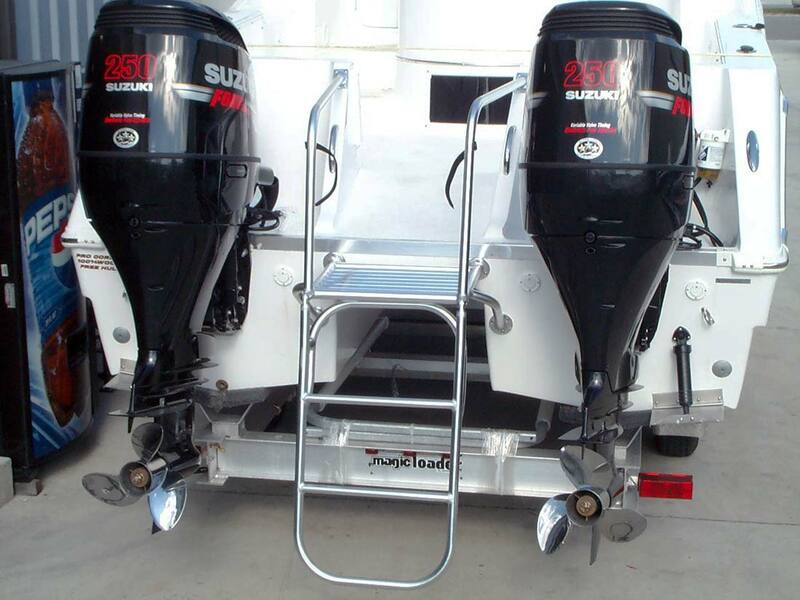 Our Platforms can be designed to fit to one side of an outboard, over a Motor Bracket, or over an outdrive! 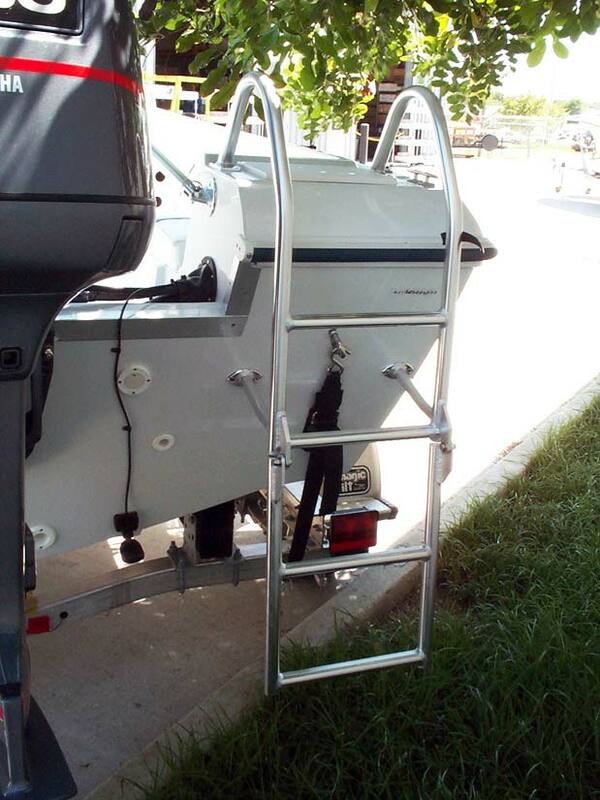 Platform size, handrail options, and ladder types are almost limitless!